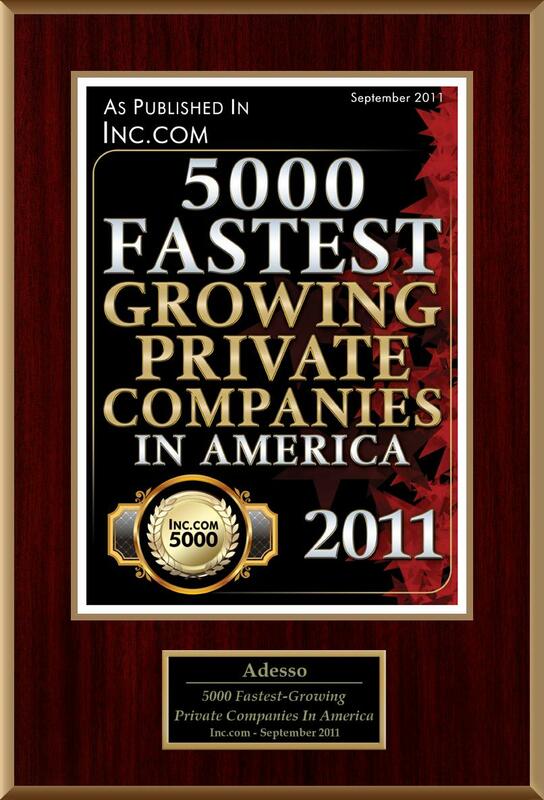 Founded in 1994, Adesso has since become a pioneer in manufacturing computer input peripherals, including Data Input Devices, Handwriting Input Devices, and iPad/PC Tablet Accessories. The company is headquartered in Walnut, California, USA, where we are becoming the leading computer input specialist supplier for industries such as Education, Government, Health Care, P.O.S., Banking, and PCs and Tablets. Adesso is committed at providing customers the most cutting-edge Input Devices, Handwriting Input Devices, Audio/Video Devices and iPad/Tablet Accessories at the most competitive prices, strictest standards of Quality, and highest levels of Service and Support. Adesso is active in developing new and innovative products. Today’s most advanced technologies are used from leaders such as Microsoft, Apple, Intel, Cirque Glidepoint Technology, ALPS, Cypress, Nordic, Upek, Holtek, Elan, Adobe and Arcsoft. Adesso looks towards tomorrow’s pioneering designs to ensure they continue to be a leading provider in the Input Devices industry. As a partner to many worldwide research and development companies, Adesso is able to bring new products and direct the most efficient cost savings to the market and to our customers at present time. With innovation and integration technology, Adesso has developed more than 20 worldwide patents in U.S.A., Taiwan and China. Adesso is a customer service focused company, we provide customer service support before and after the sale to ensure satisfaction. Every product sold comes with a Manufacturer Direct Warranty and Free Technical Support service. 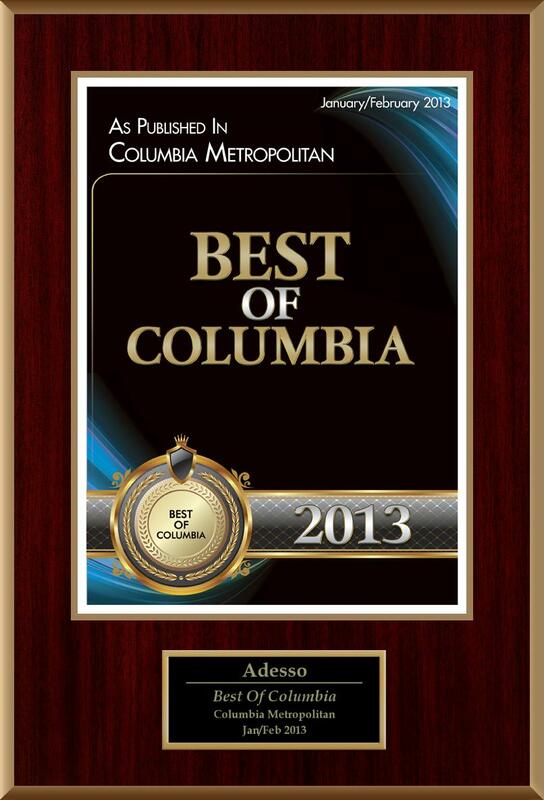 Adesso stands by its Same Day Delivery service. Adesso prides itself in shipping all orders the same day they are submitted and confirmed (must be in inventory) to ensure that customers get their Adesso products the soonest possible. Adesso is confident in the quality of each product and provides a limited warranty and insurance for all our product lines. 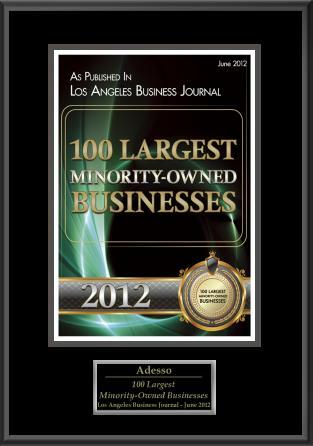 For additional company or product information please visit our website at www.adesso.com or contact our sales team at Tel: (909) 839-2929(909) 839-2929 x107.